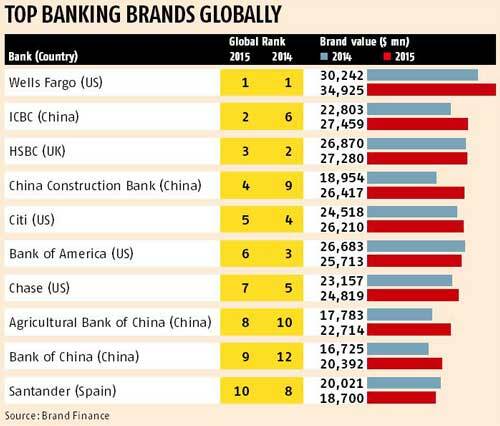 Indian banks are the 2nd-fastest-growing ones in combined brand value, shows Brand Finance study. 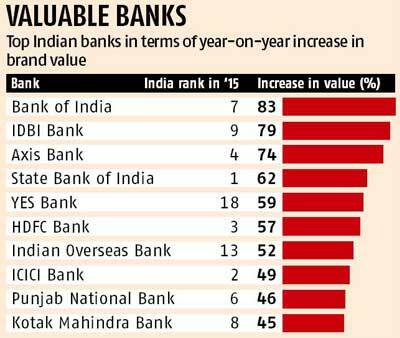 India's top banks have regained their earlier glory in the past year by adding 61 per cent to brand value, shows a study by valuation consultancy firm, Brand Finance. The study, Brand Finance Banking 500, reveals the total value of banking brands from India exceeds those from Russia, Italy, Sweden and South Korea. India now ranks 13th globally, compared with 17th a year ago. Also, its bank brands are the second-fastest-growing ones worldwide. Brand Finance calculates the value by determining the royalty a corporation would have to pay to license its brand if it did not own it; this is referred to as the 'royalty relief' method. Economic reforms, increased infrastructure investment and a greater focus on tackling bureaucracy have improved economic forecasts and investor confidence, laying the foundation for India's brands to grow, the agency says. 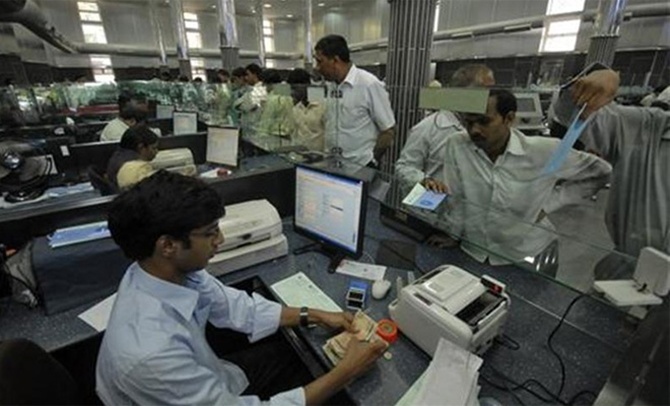 "Technological advances are opening up exciting new opportunities for India's banks as swathes of the population begin to bank more formally. Their brand managers may need to forge new brand strategies to reach these customers most effectively while maintaining the trust and loyalty of existing ones," Brand Finance Chief Executive David Haigh says. The brand value of State Bank of India (SBI), the country's largest lender, has increased by $2.5 billion, or 62 per cent over a year ago, to $6.56 billion in 2015. This has helped the bank improve its global ranking to 40 from 54 in 2014. SBI is also India's most valued banking brand. 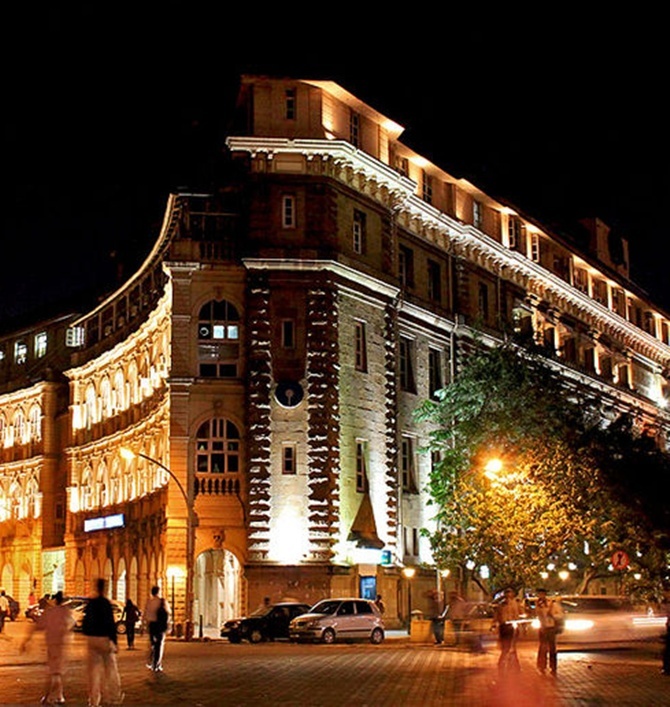 SBI's growth does not rely on India's economic performance alone. Brand Finance attributes its improved show to its pioneering approach to mobile banking. An estimated 12.5 million customers transacted through the bank's mobile platform in 2014, compared with 8.57 million the previous year. The average transaction amount has increased to over Rs 7,000 last year, indicating mobile is fast becoming a significant force in retail banking business. ICICI Bank and HDFC Bank, India's next two most valuable banking brands, have also improved their respective brand values and global rankings. 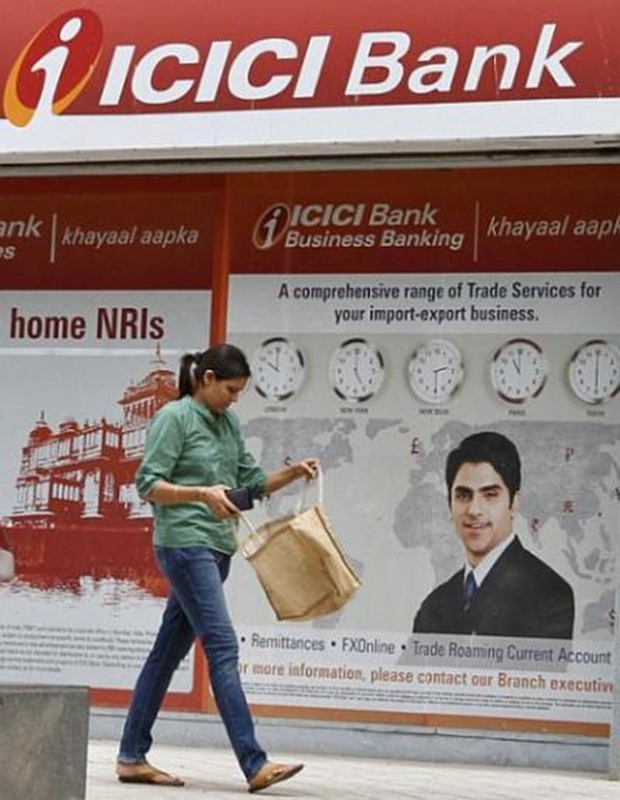 ICICI Bank, India's largest private lender, now ranks 80th globally, compared with 107th in 2014; HDFC Bank's international rank has improved from 133 to 104 during this period. The three brands - SBI, ICICI Bank and HDFC Bank - had seen a drop in their value in 2014, as mounting bad loans, reduced revenues, a volatile rupee, and uncertain macroeconomic environment curtailed their global appeal. As a result, India had slipped below Sweden and South Korea in combined national bank brand value. The study shows India's mid-sized and smaller banks continue to forge ahead, with IDBI Bank's brand value growth touching 79 per cent. IDBI Bank has re-entered the list of India's top 10 banking brands by overtaking Union Bank of India. 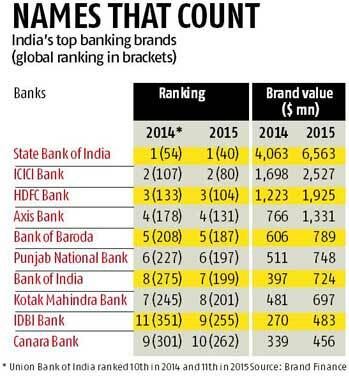 Even as Union Bank has slipped out of the top 10, its brand value has grown 34 per cent. Also, YES Bank and Indian Overseas Bank have grown their brand value by 59 per cent and 52 per cent, respectively. Globally, Wells Fargo holds its position as the most valuable banking brand, with a total value of $34.92 billion. According to the study, while a few other US banks have registered growth in brand value - Citi and Chase, both up seven per cent, for example - others like Bank of America (-4 per cent), Goldman Sachs (-7 per cent) and JPMorgan (-15 per cent) have seen their brand value declining. European banks have had an even less successful year than their American rivals. The total of Spanish banks' brand value has declined two per cent, and that of UK banks is down three per cent, of Italian ones by five per cent, of German by six per cent and French by 19 per cent. Brand Finance's research shows Chinese banks have maintained their strong growth. ICBC has moved from the sixth position and now, having pushed HSBC to the third position globally, ranks second. China Construction Bank, which has overtaken HSBC in terms of market capitalisation, has seen its brand value grow by 39 per cent, allowing it to overtake Citi, Bank of America and Chase. Spain's Santander has been pushed to the bottom of the top 10 by Bank of China and Agricultural Bank of China.